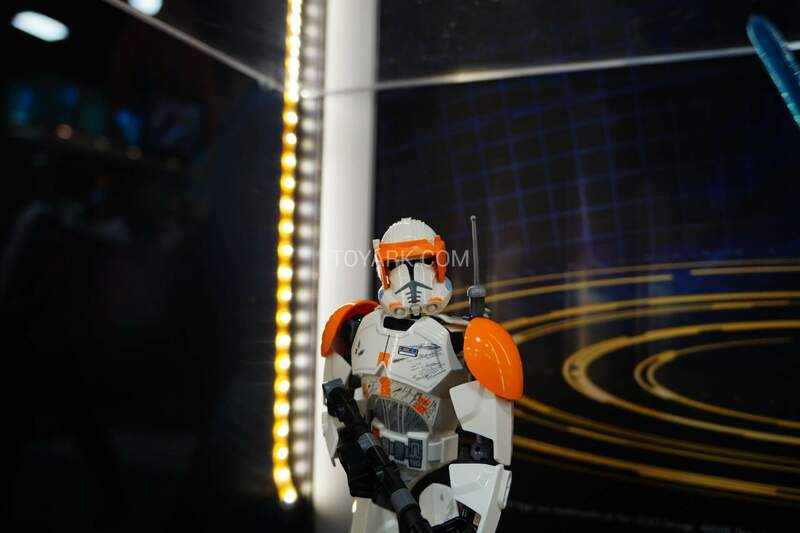 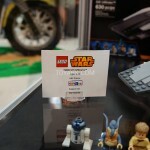 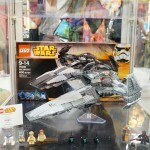 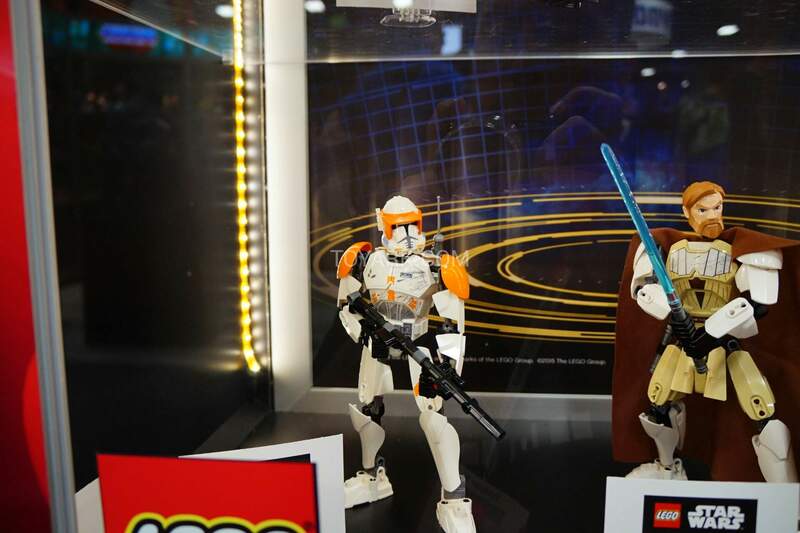 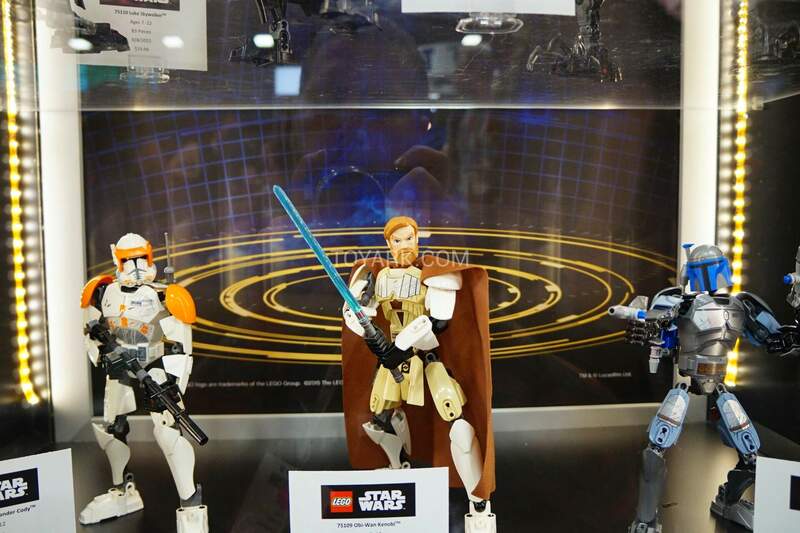 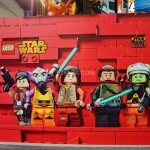 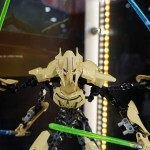 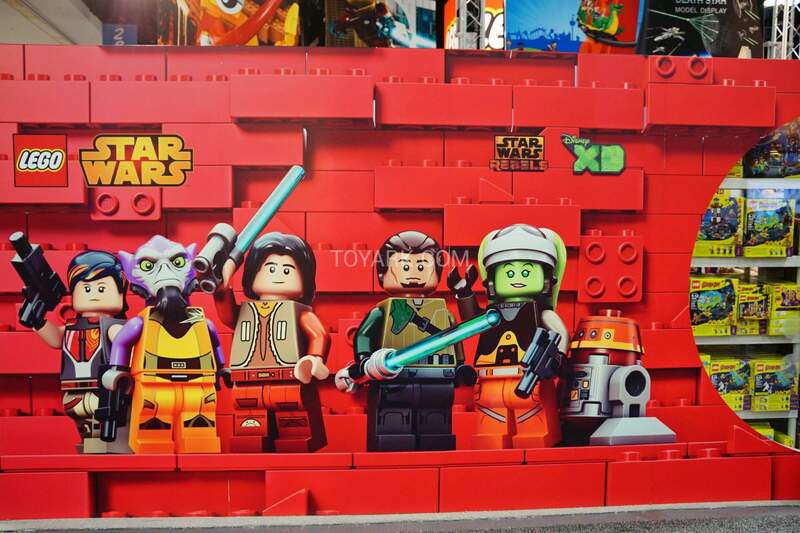 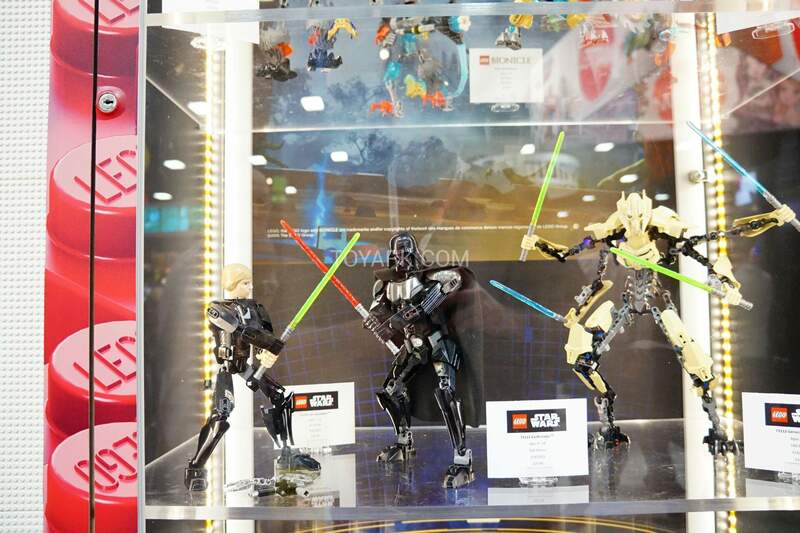 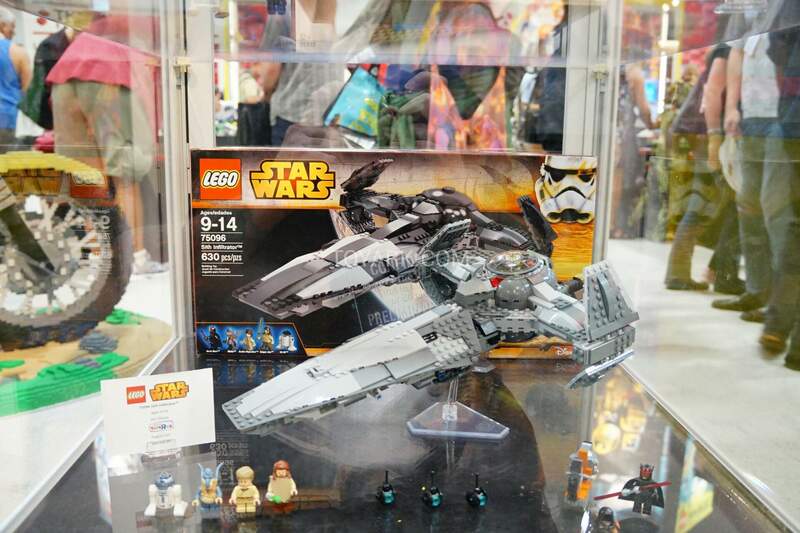 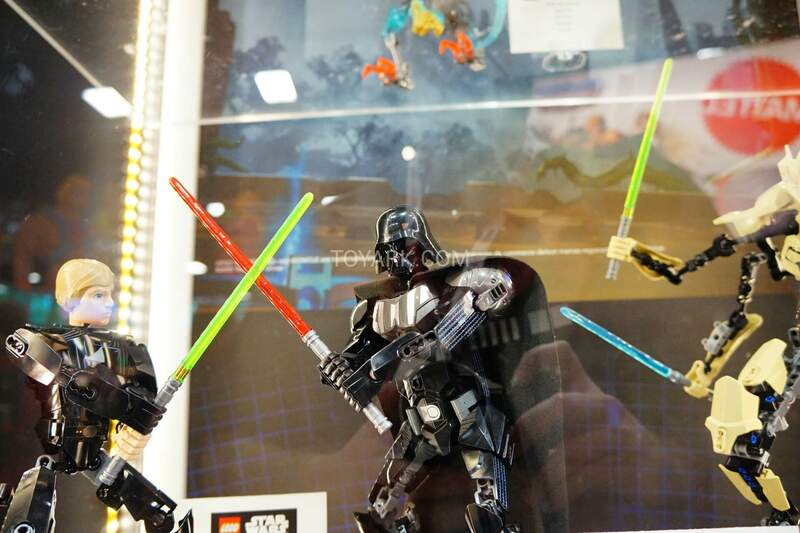 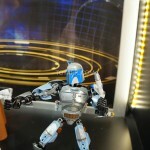 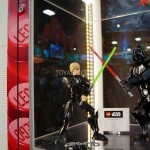 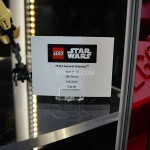 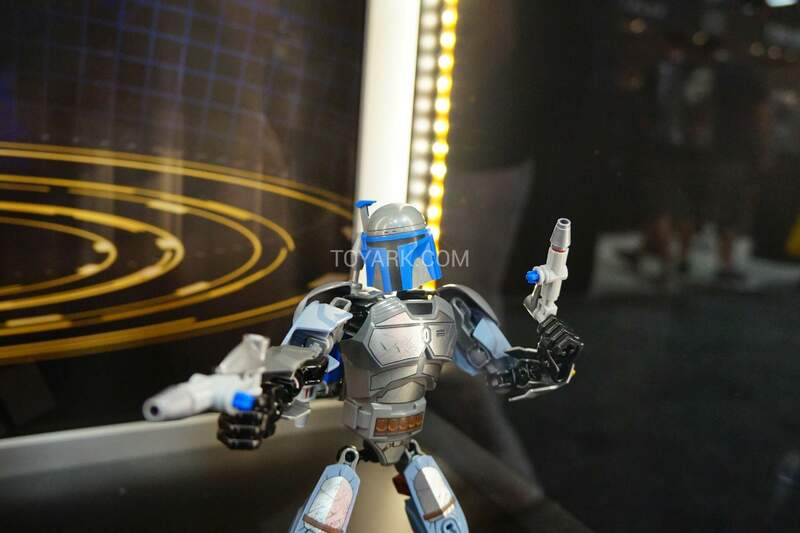 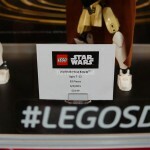 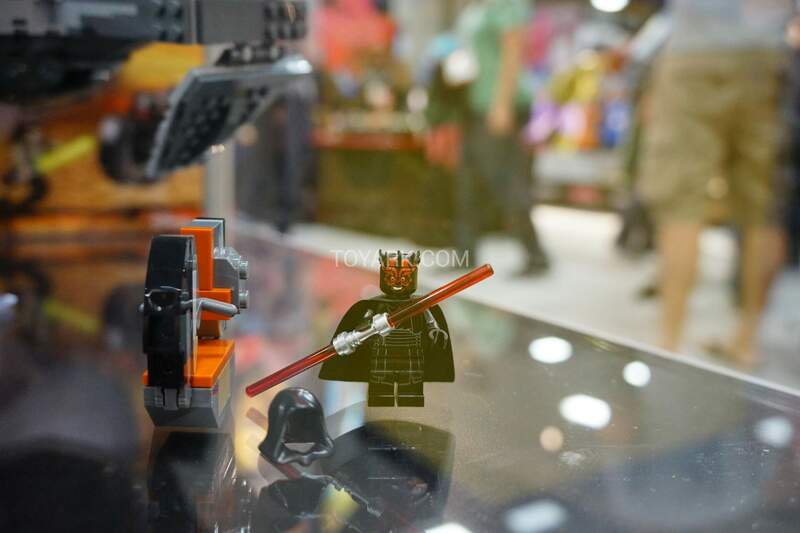 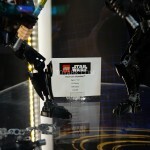 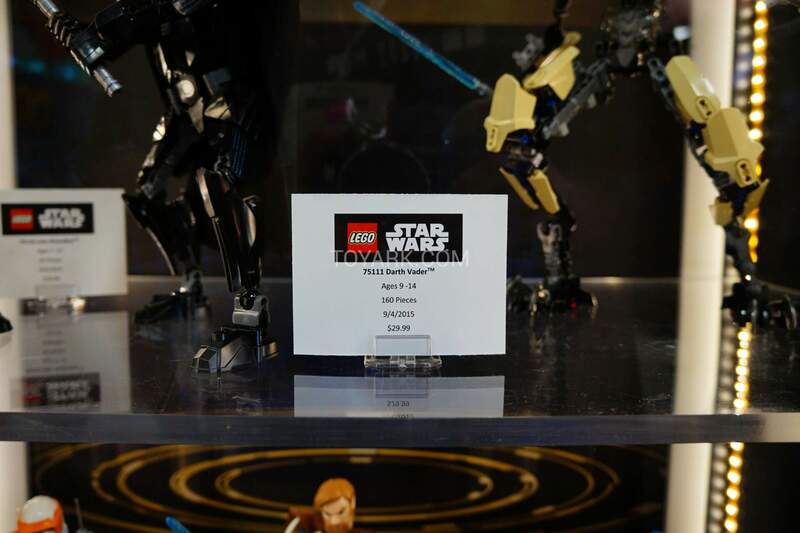 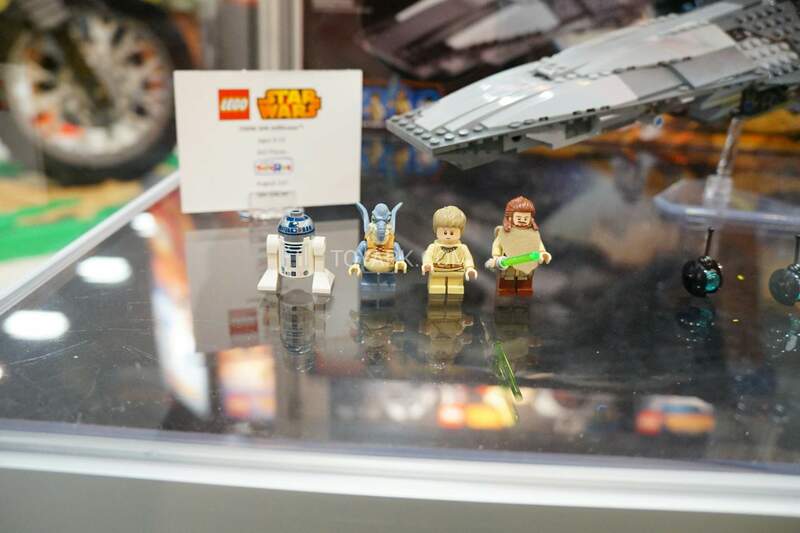 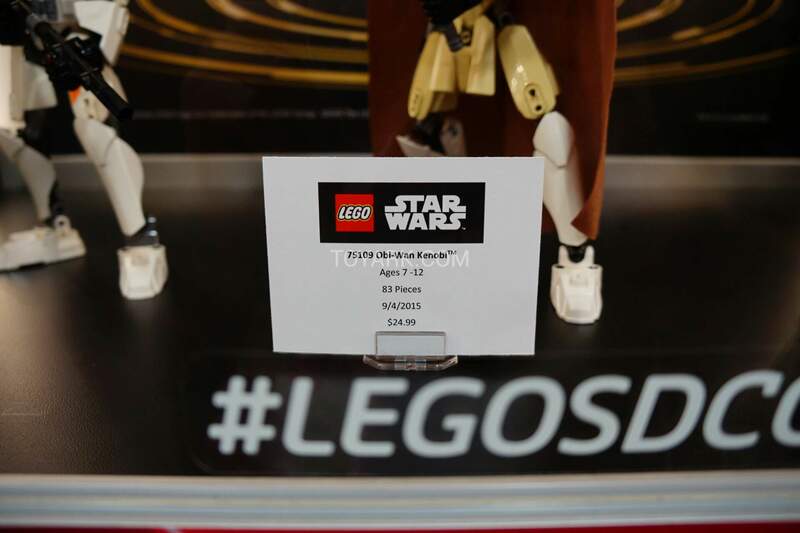 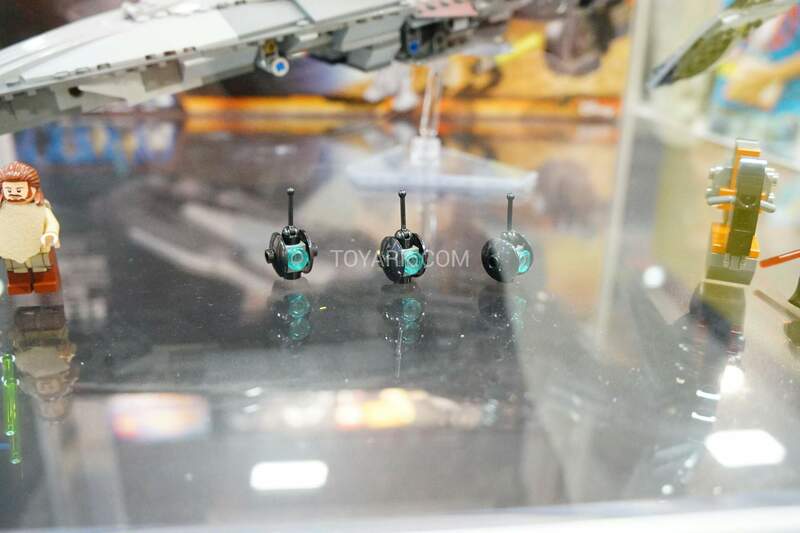 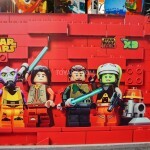 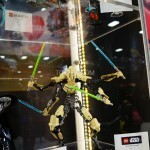 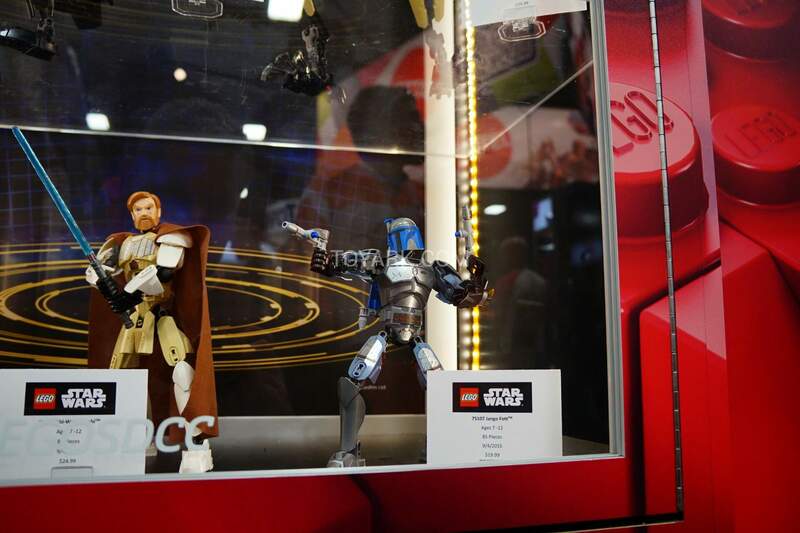 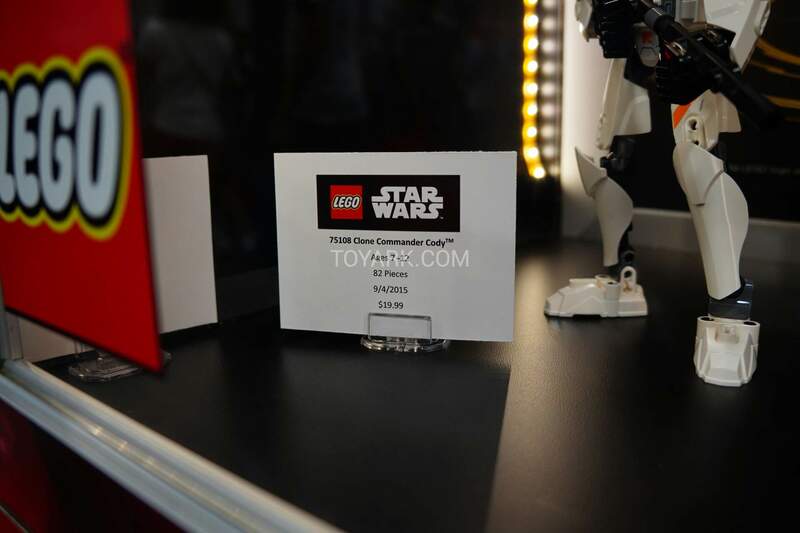 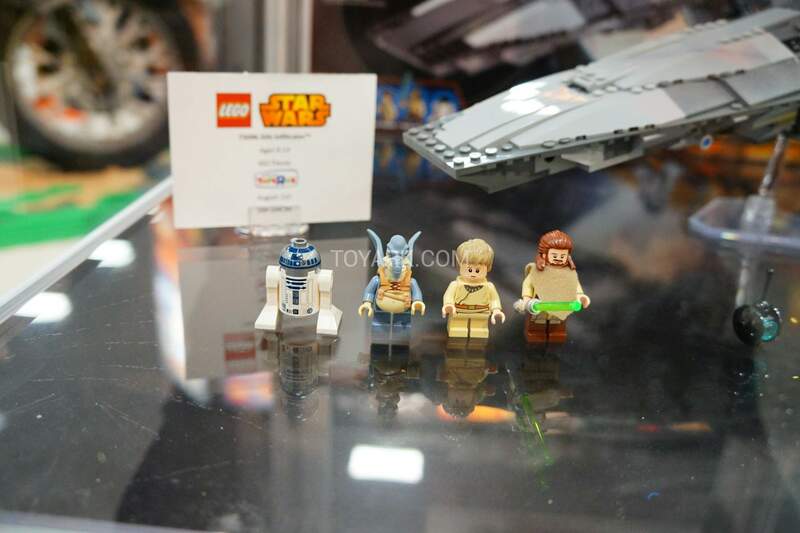 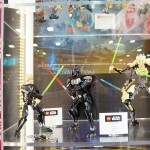 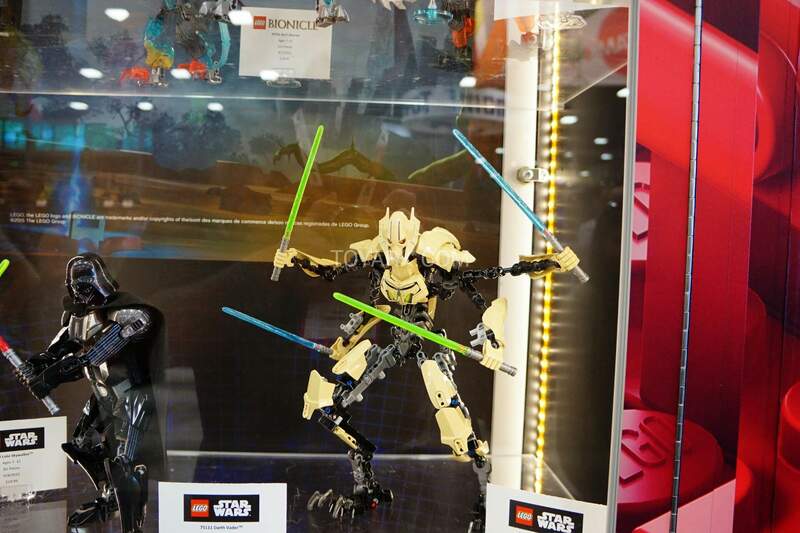 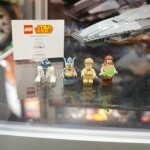 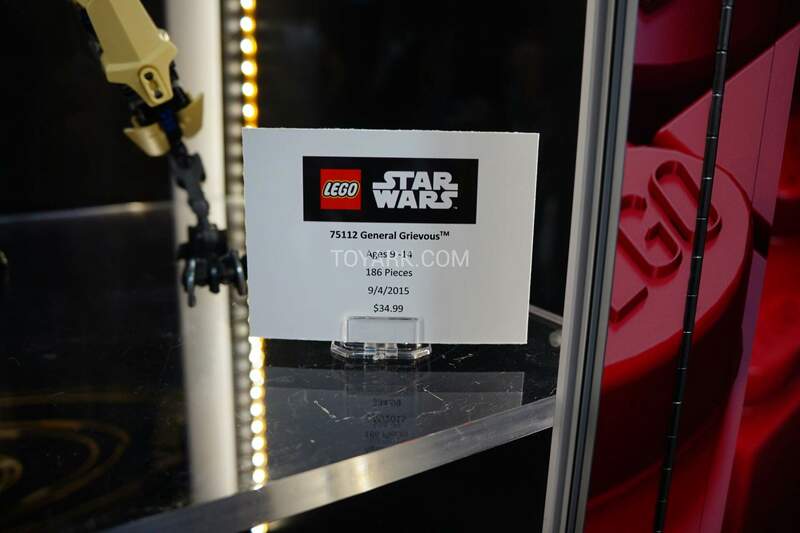 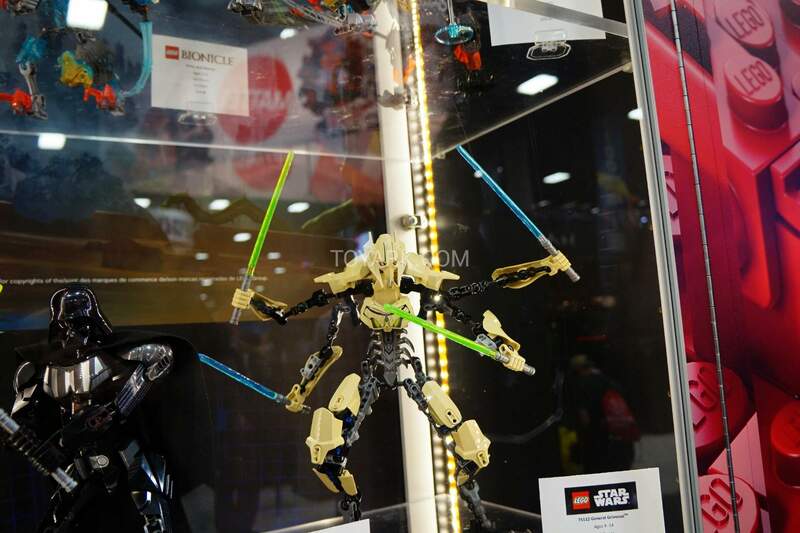 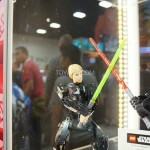 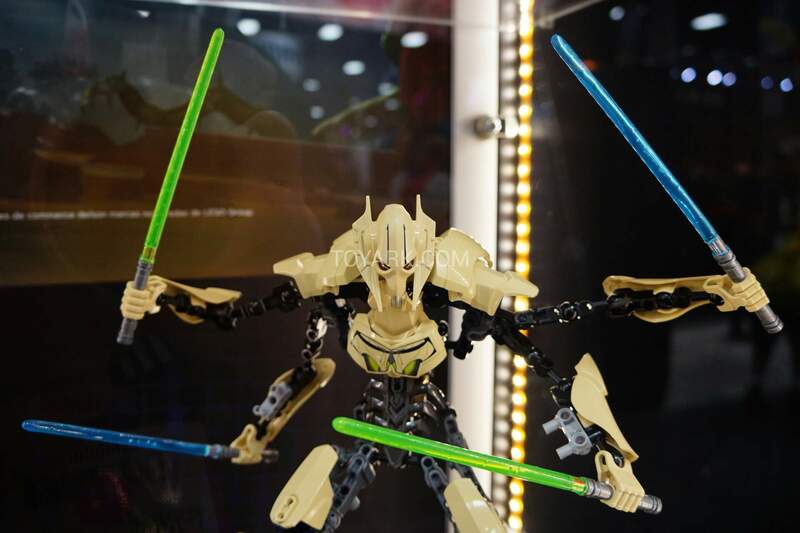 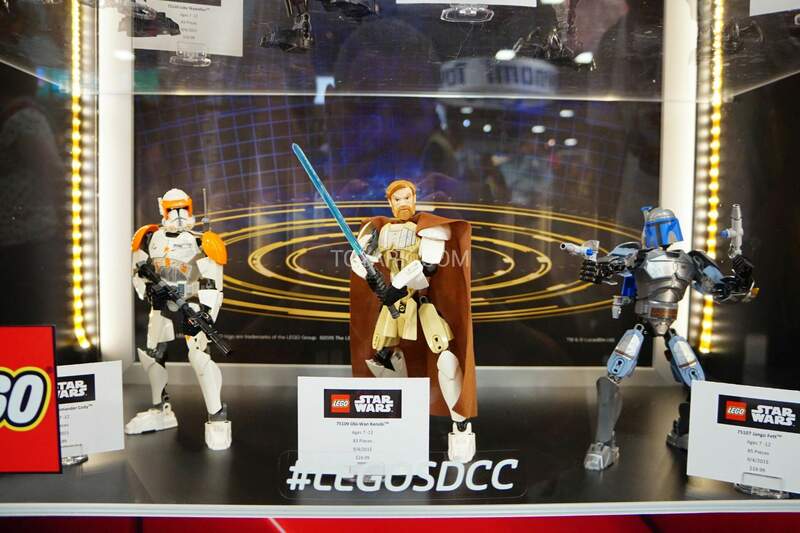 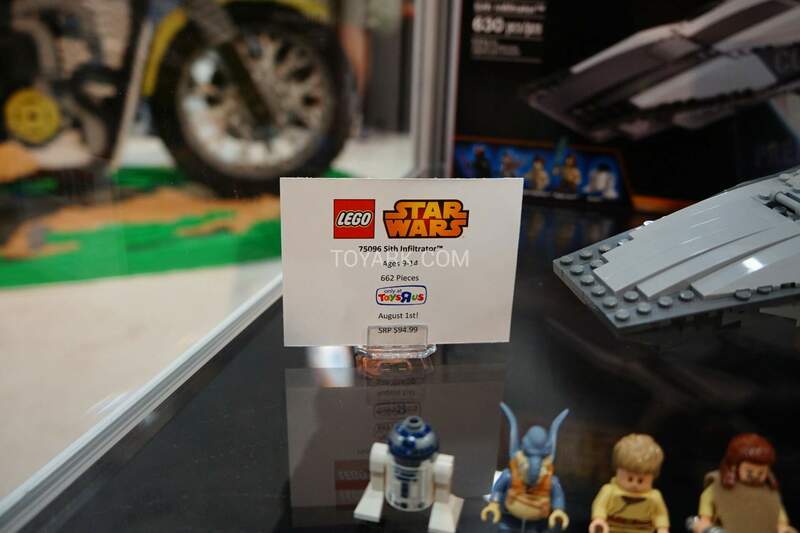 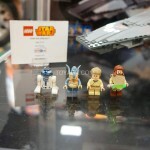 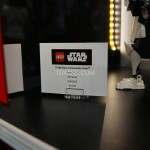 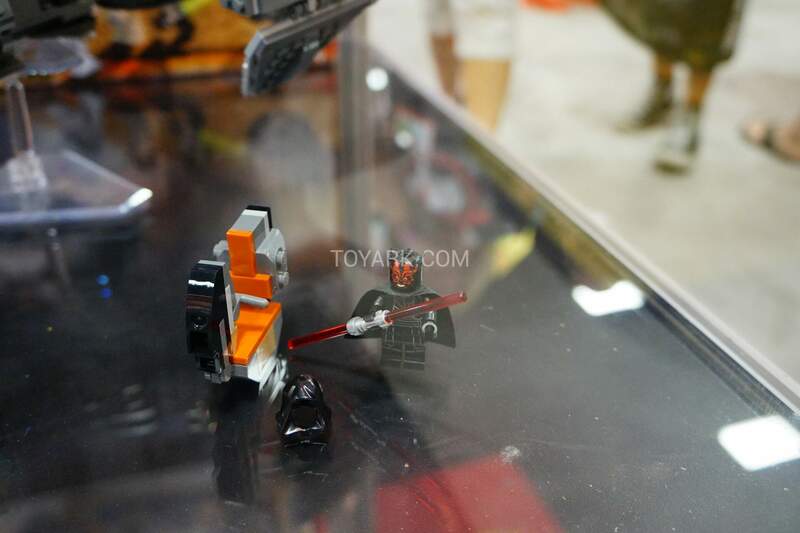 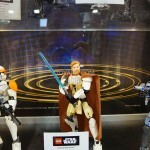 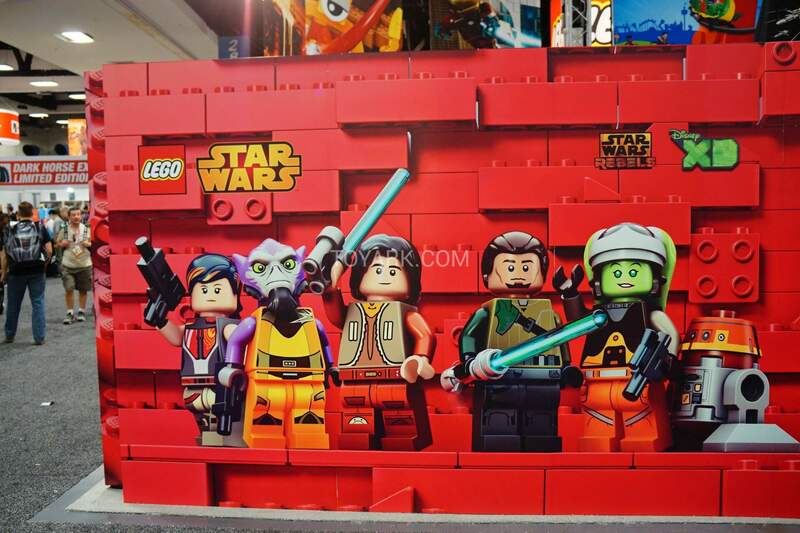 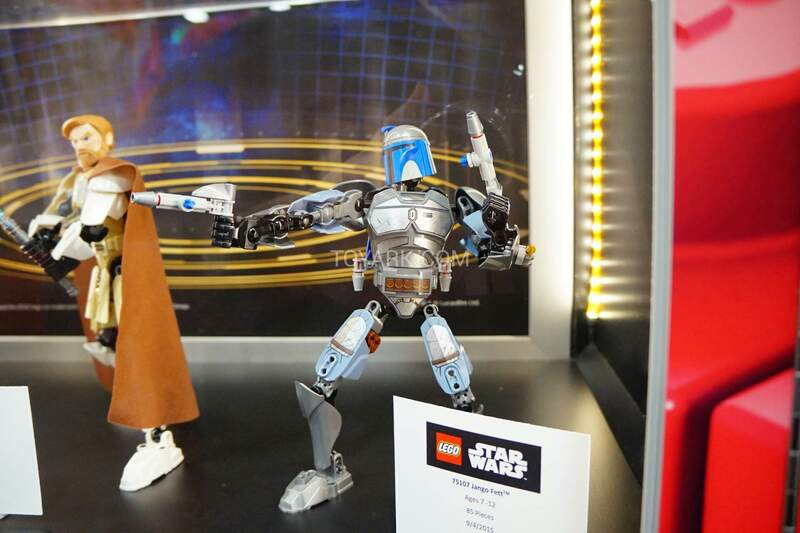 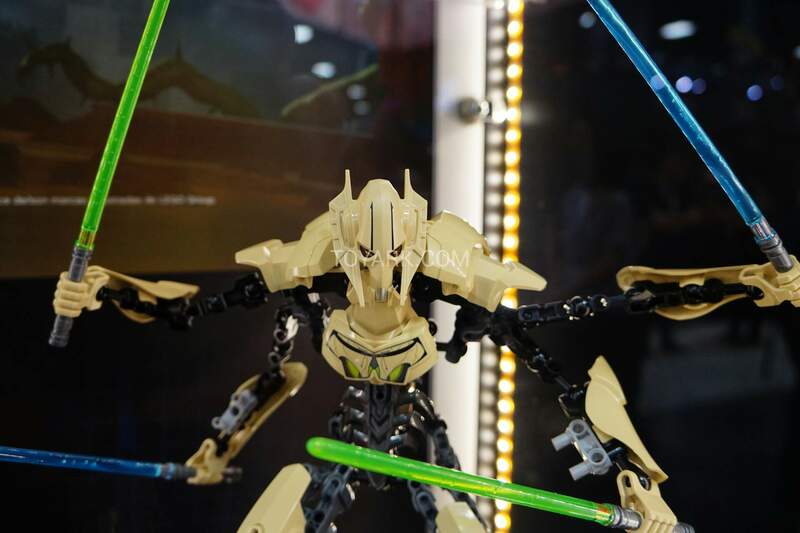 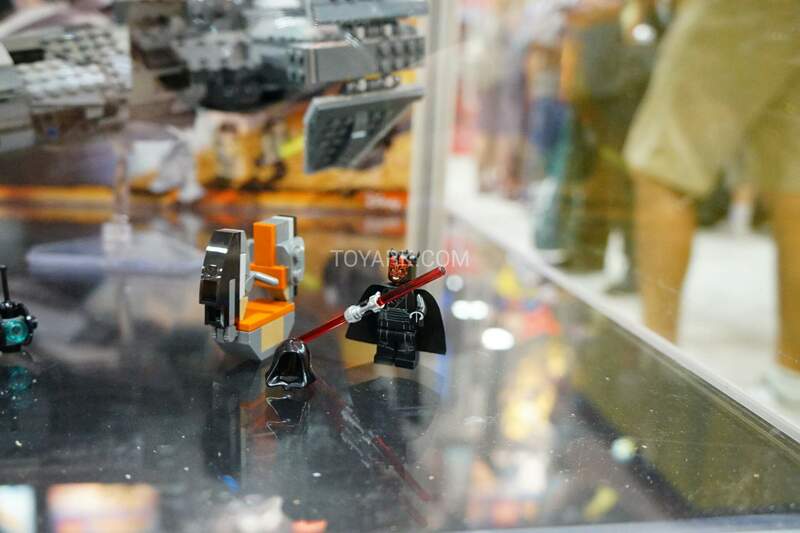 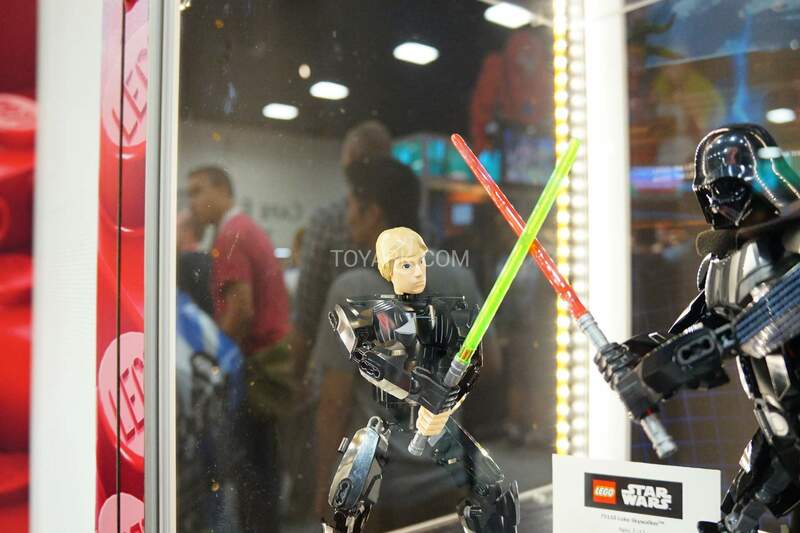 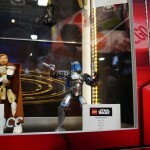 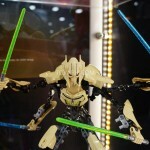 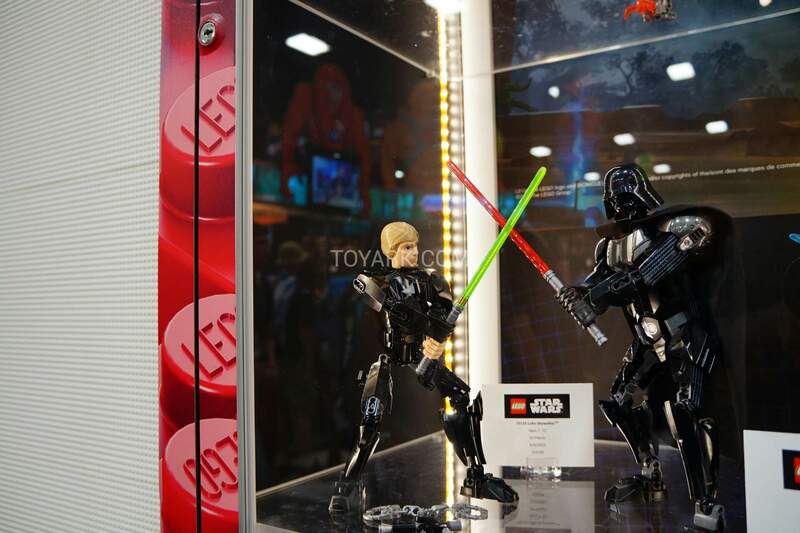 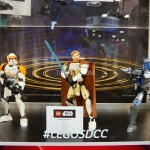 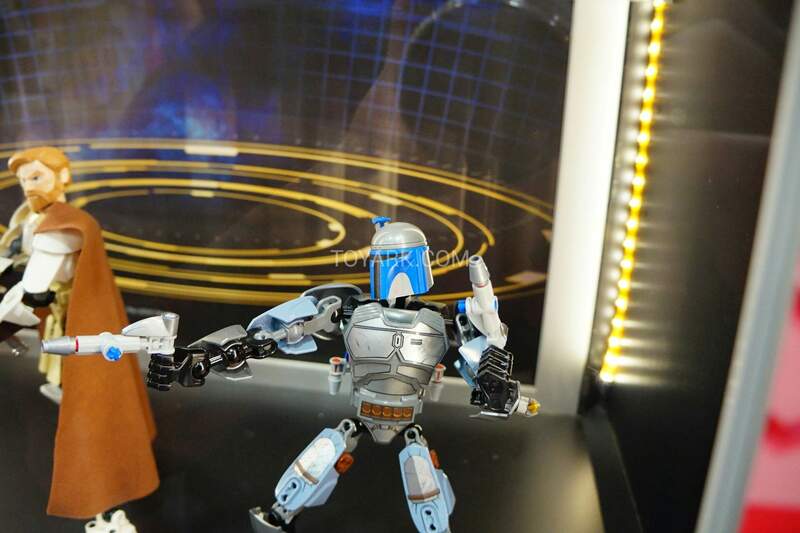 Here are the LEGO Star Wars items on display at San Diego Comic-Con 2015. 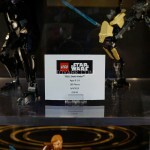 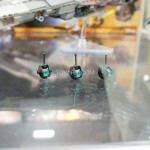 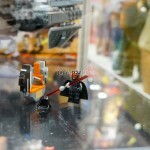 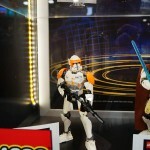 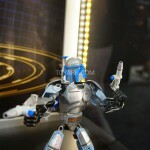 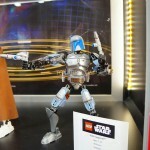 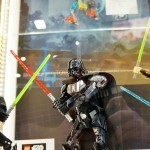 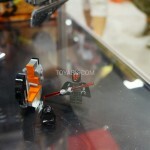 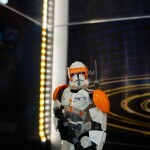 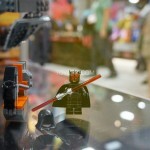 Included are some sets and the LEGO Buildable Star Wars Figures. 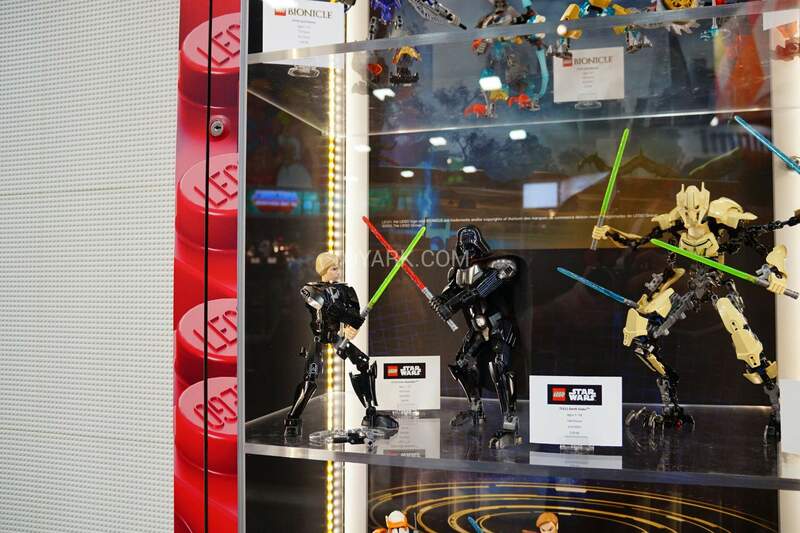 I need that Lego Iron Spidey, haha. 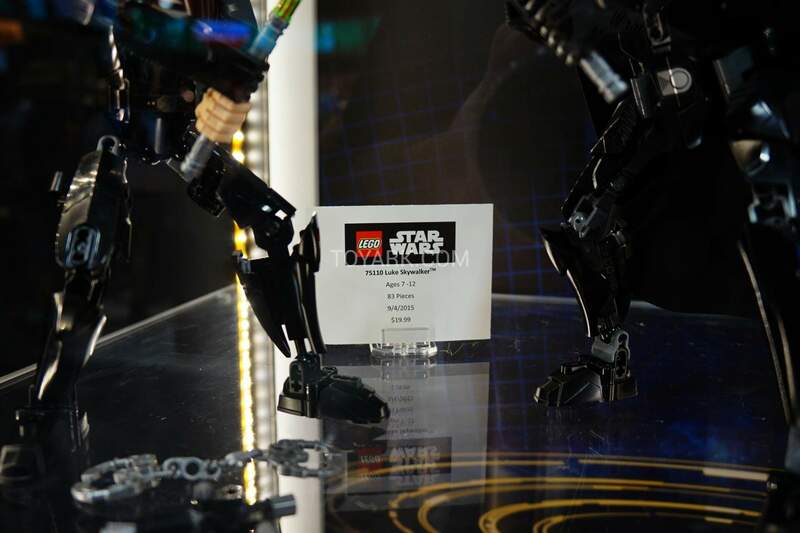 All times are GMT -4. 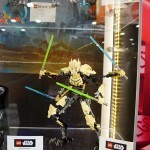 The time now is 3:10 AM.